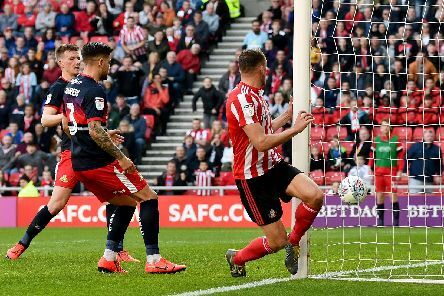 Two first-half goals ensured Sunderland claimed a crucial 2-0 win over Doncaster at the Stadium of Light - but what did Black Cats supporters make of the performance? 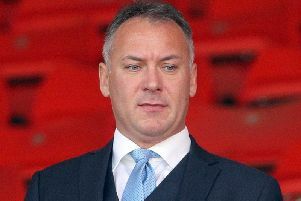 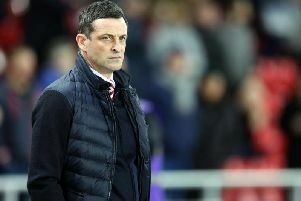 Sunderland's automatic promotion hopes remain in their own hands following a 2-0 win over Doncaster at the Stadium of Light - but who stood out for the hosts? 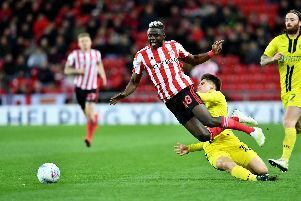 Sunderland have slipped five points adrift of the automatic promotion places ahead of this evening's League One clash with Doncaster. 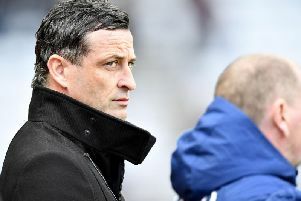 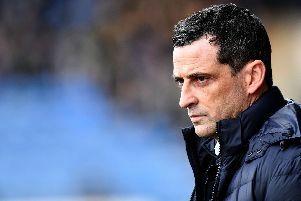 Sunderland boss Jack Ross has wielded the axe ahead of this evening's clash with Doncaster at the Stadium of Light. 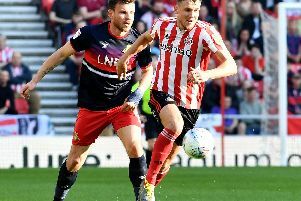 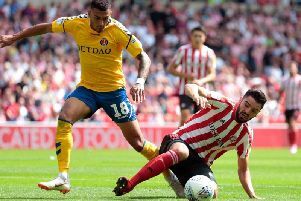 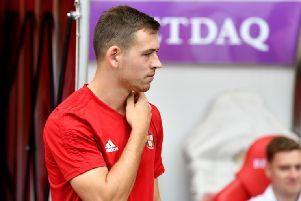 Six days after their manic 5-4 defeat to Coventry, Sunderland are back in action against Doncaster at the Stadium of Light - but who should start for the Black Cats? 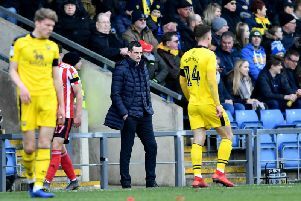 With less than a month to go until the end of the regular Football League season, the League One promotion race remains in the balance. 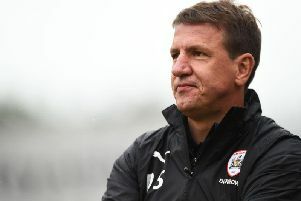 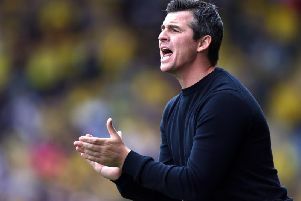 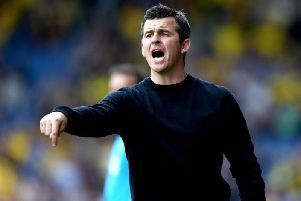 Barnsley have lodged a formal complaint after manager Daniel Stendel was allegedly assaulted by Fleetwood boss Joey Barton. 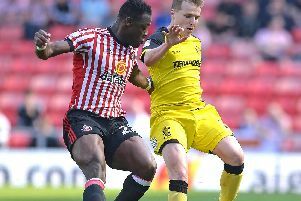 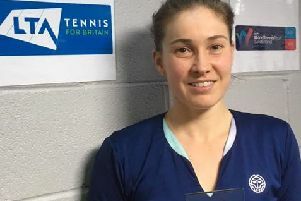 Donald Love has opened up about his injury hell after making his long-awaited comeback from a serious ankle injury. 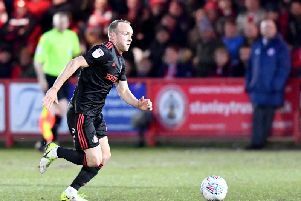 Sunderland midfielder Dylan McGeouch will miss Saturday's clash with Coventry after suffering a muscular strain against Burton Albion on Tuesday.